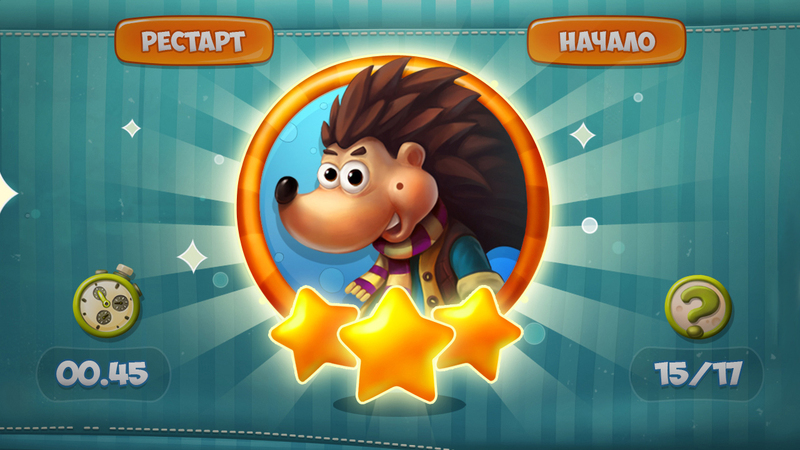 I am very proud with this project. 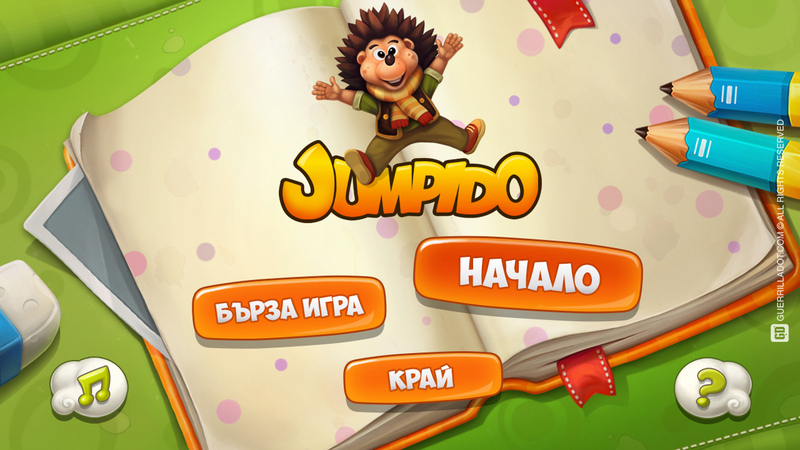 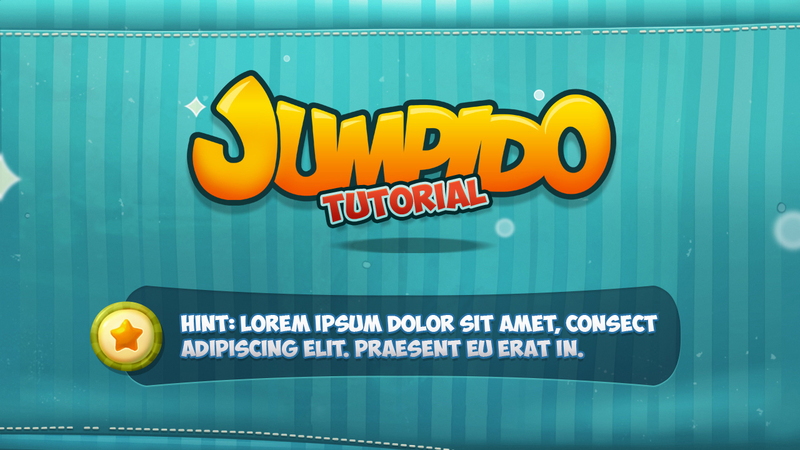 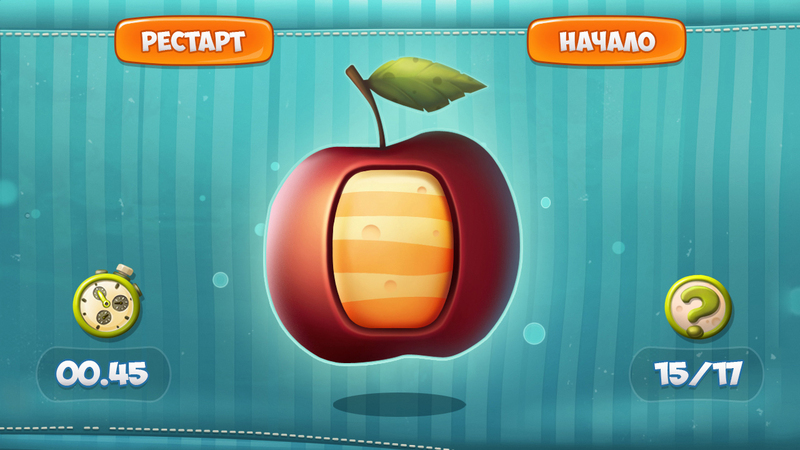 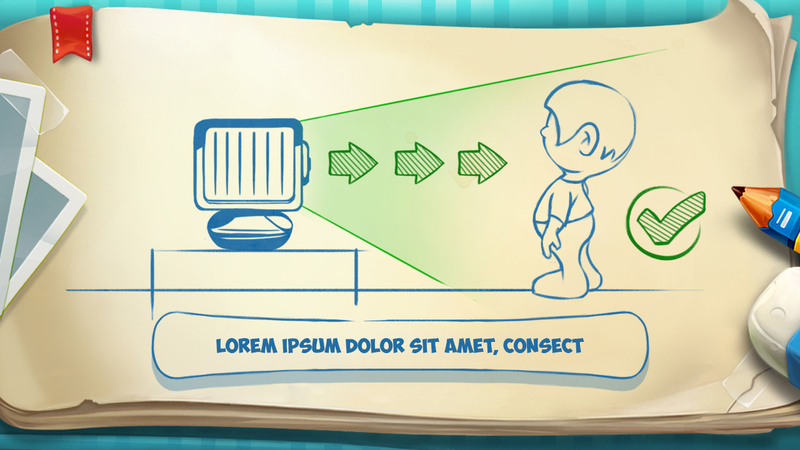 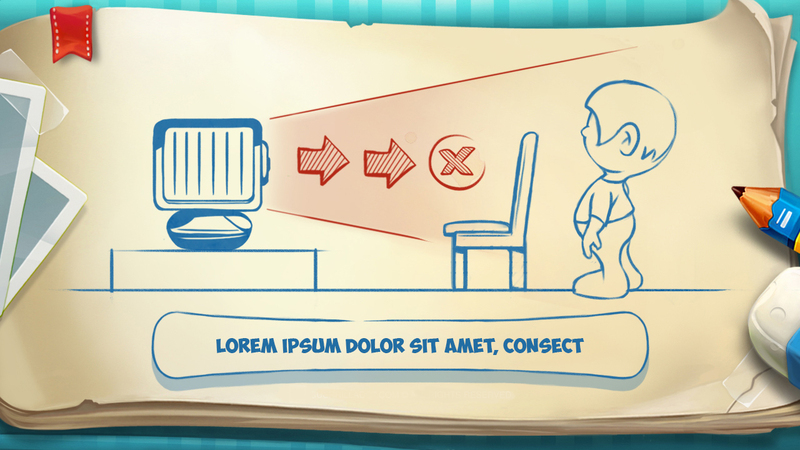 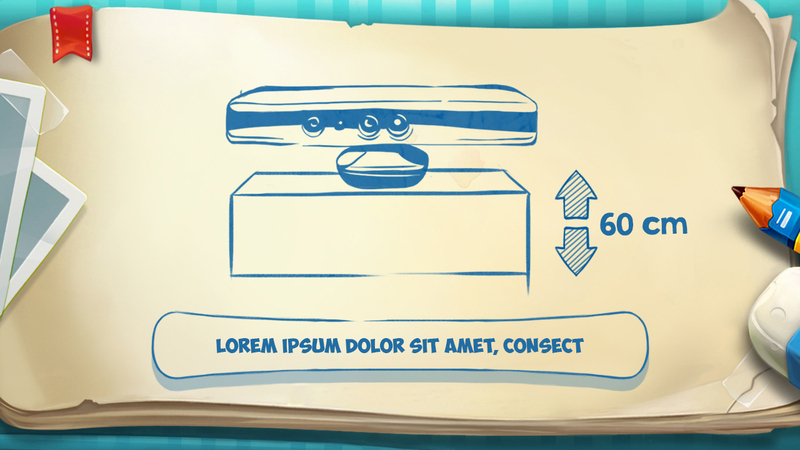 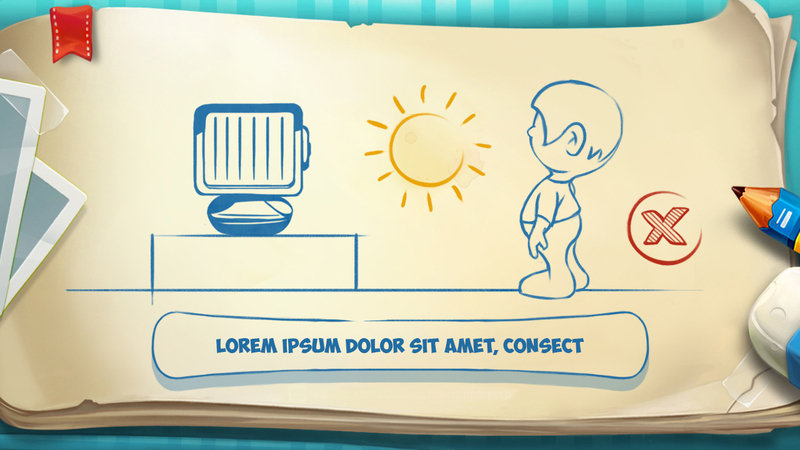 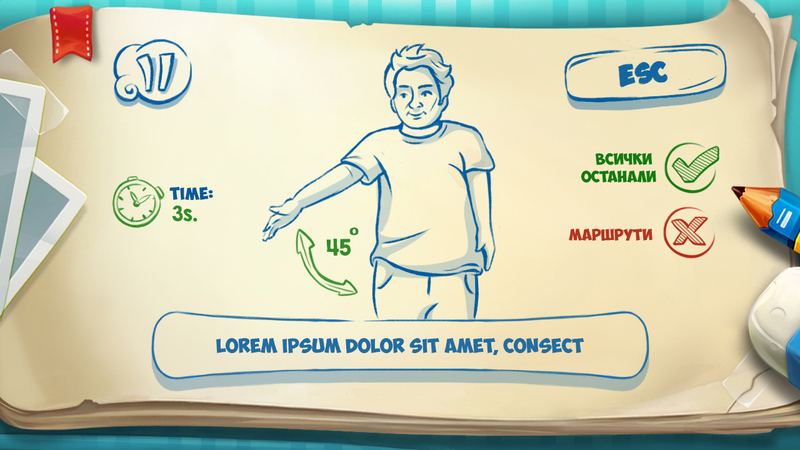 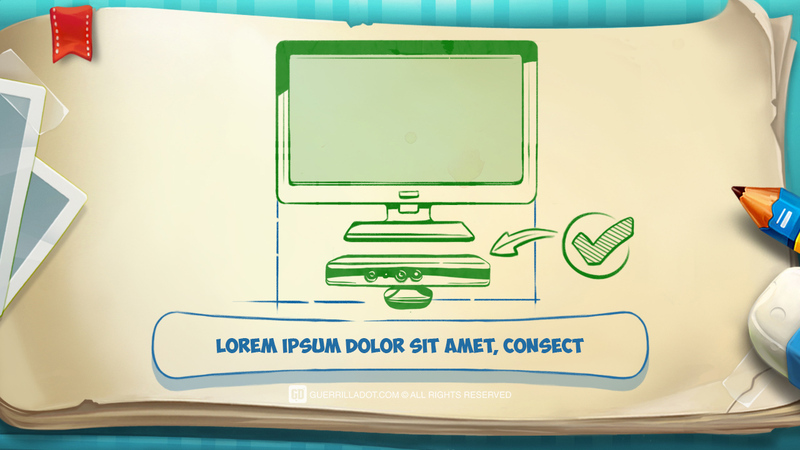 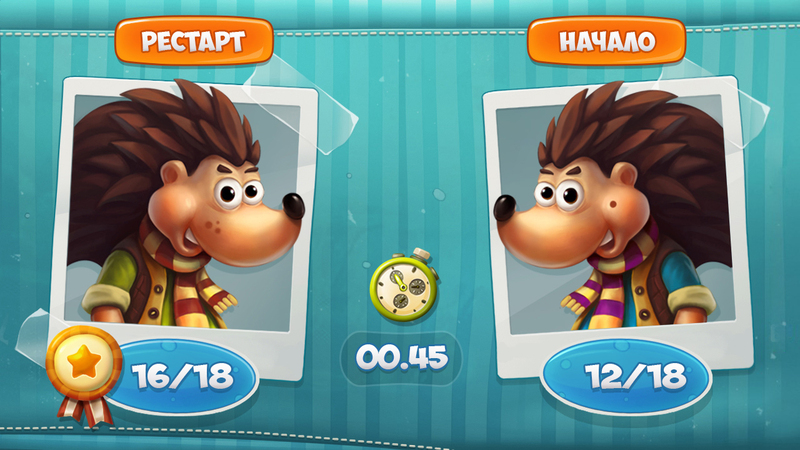 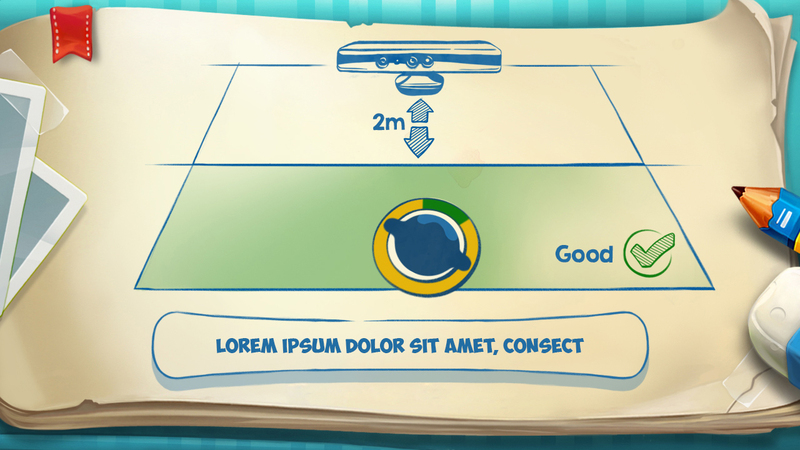 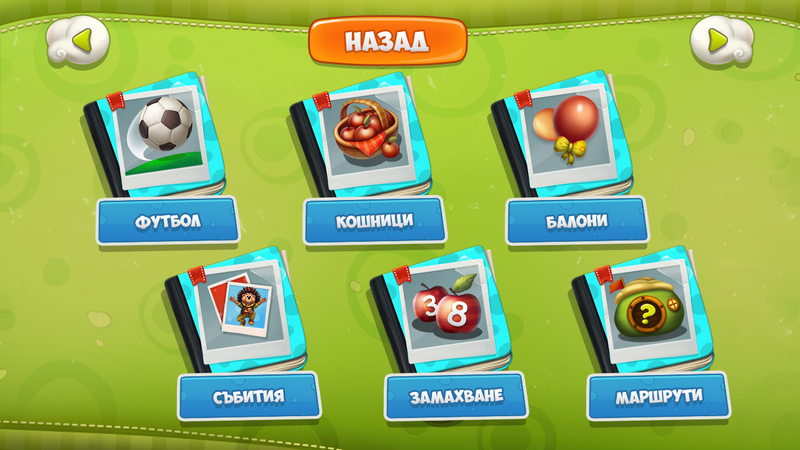 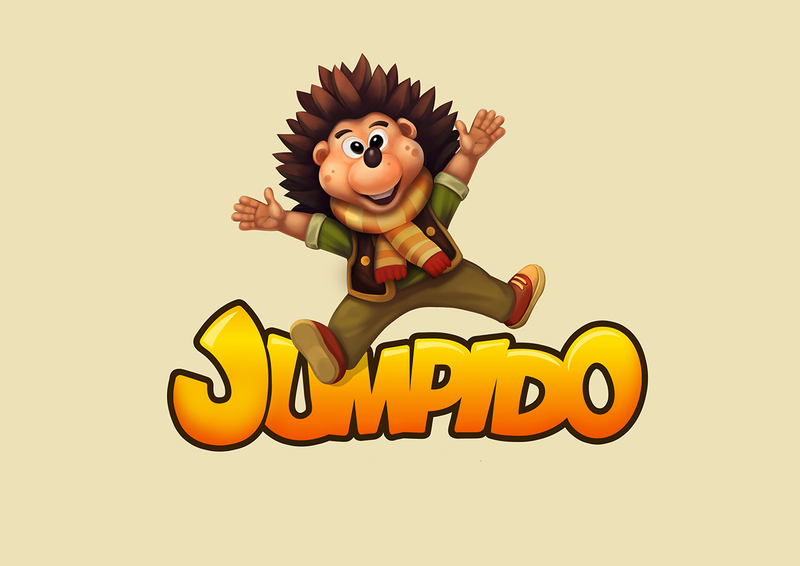 Jumpido is an educational, kinect based game for kids. 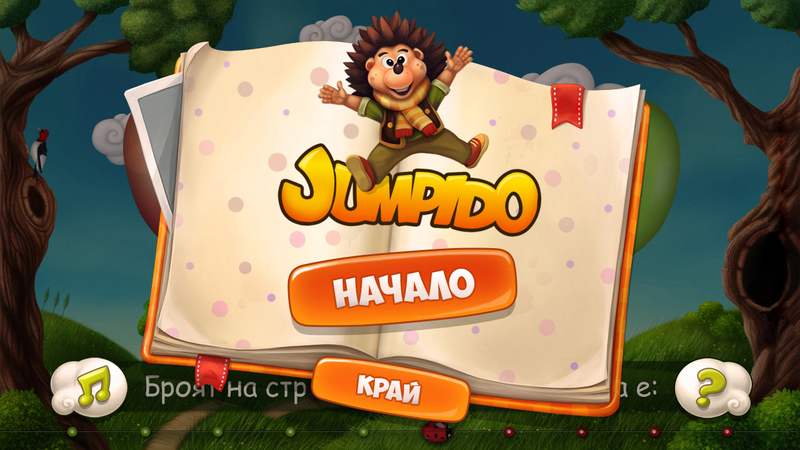 All rights reserved for Nimero ltd.